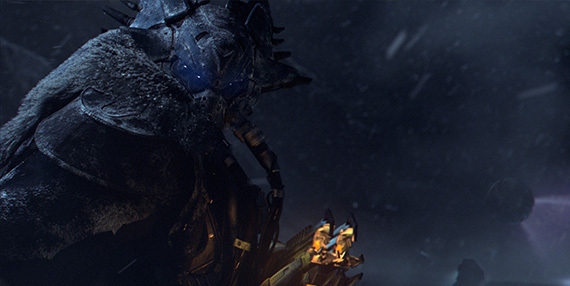 Earlier today, we published the House of Wolves prologue. We hope you’ve enjoyed it. We know many of you are craving more details. Over the course of the next month, we’ll be revealing exactly what you’ll find in House of Wolves this May. Much like our recent rounds of live update news, we plan on sharing many of the most important details with you right here on Bungie.net. House of Wolves will not have a Raid activity. We didn't make this decision lightly. Our team has been humbled by the reception of Raids in Destiny and we are creating a new Raid for a release later this year. House of Wolves will have a new cooperative end game activity focused on variety, replayability, and skill – a new battle Arena called The Prison of Elders. Below, you’ll find the currently planned calendar of events for House of Wolves news. 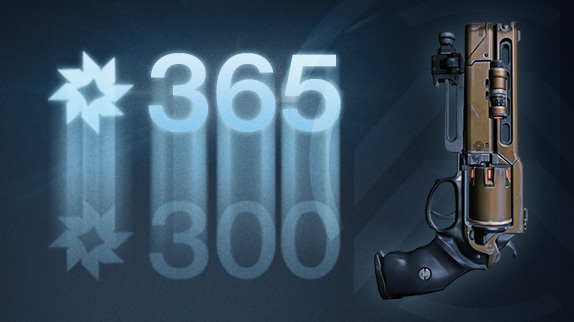 Next week we’ll be kicking things off by revealing the upgrade path for your existing Exotic and Legendary gear. We know this is an important subject for you. After, we'll detail out Trials of Osiris and Prison of Elders, both brand new additions to Destiny's end game activities. Walking tour of the The Reef, with a live discussion about the upgrade paths for your gear. Reveal and live gameplay of Trials of Osiris and its collection of end game gear. 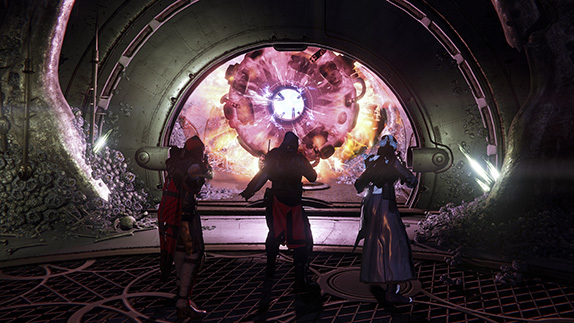 Reveal and live gameplay of Prison of Elders, a brand new three-player cooperative multiplayer arena. Thank you for your time and attention, and thanks for playing.